Plumbing services? That’s often not a high priority until something breaks down. Then you’ve got an emergency on your hands, potential damage and a costly repair job. The good news is that this bad scenario can be avoided by taking some simple preventative actions a couple times yearly: In the Fall and Spring. It has been a long cold winter and the end is close at hand! What does that mean to my plumbing and heating systems? Well, there are many issues looming in your plumbing system that you may not be aware of, and steps you need to take to ensure smooth operation of you plumbing and heating systems for the months to follow. 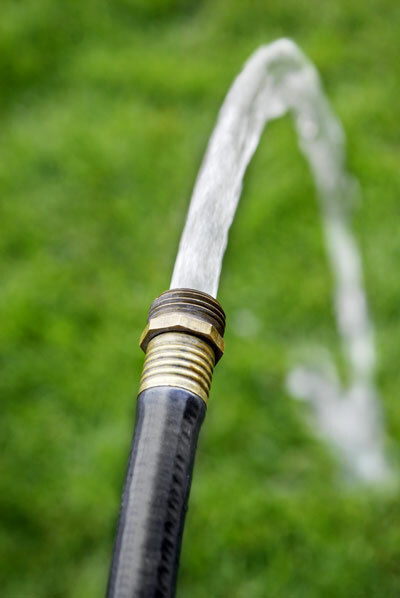 One of the most common summer time plumbing disasters caused during the winter is leaving your hose on the frost proof hose faucet and then watering those fresh plantings from your all-day Saturday gardening session. What you don’t realize is that the faucet burst during the winter. As soon as you turn the water on, it begins pouring inside your home causing a big expensive mess. 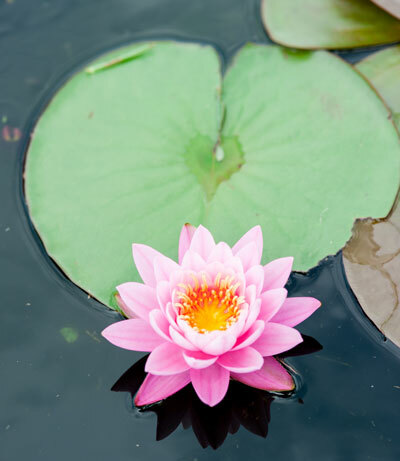 All day in the garden–all night cleaning up water damage. Not a very fun Saturday. Plumbing services needed to avoid this kind of disaster are pretty simple. The ideal thing would have been to drain your faucet in the Fall, remove your hose and store it for the Winter. If you did not do that, be sure to test the integrity of your pipes and your hose as you slowly turn the hose back on this Spring. Every year I go to at least three homes to replace hose faucets after considerable damage has already occurred. plumbing services boilers stamform greenwich norwalk ctAnother area that is over looked in getting your plumbing ready for spring is your boiler. This amazing device has kept you and your family warm and comfortable for the long cold winter and has done a fantastic job of it. Now its time to give it some love. At a glance your boiler may seem fine but look closer at it and you may see signs of leakage, corrosion and general wear. The last thing you need next winter is for the boiler thing to die on you during a cold snap in January. There may be very little you can do to inspect and maintain your boiler without the help of a professional, but you can look it over for signs that it may need attention. The last thing you need next Winter as the outdoor temperature drops and you force your boiler back into service is a sudden breakdown–cold home–family escape to a nearby motel! So, this Spring is the time to inspect for the boiler warning signs. 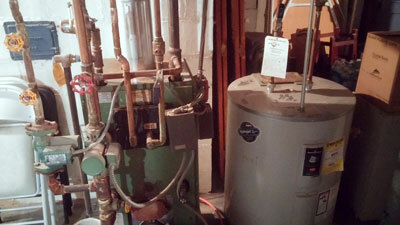 Better yet, have your boiler professionally inspected by The Plumbing Artisans. Rest assured that your boiler will be ready for next Winter’s cold weather. One final boiler tip: Be sure that there has been nothing flammable stored near your boiler! I see this all the time, paint, solvents, clothing and more placed on or near the boiler. I hope this helps you get your plumbing ready for spring. I for one am looking forward to a little warm weather. This tip is from your friendly neighborhood “Plumbing Artisan”.